Jonestown, Jamaica — It’s been more than a week since his twin brother, Kenneth Duncan, went missing. 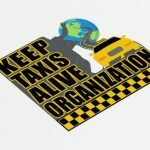 Kenneth, a taxi driver, went missing last Thursday, January 31. It is the same day he last spoke with his twin brother, Harris. Harris strongly feels that Kenneth is still alive. Duncan was last seen picking up three people near Kingston Public Hospital, January 31. Several people gathered in Jonestown yesterday to protest about Duncan’s disappearance. 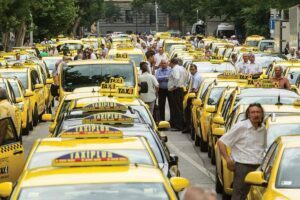 Friends of the family also urged the police force to broaden their search of the missing taxi driver. 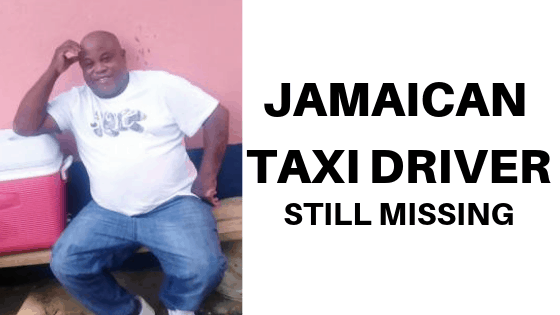 The police however, said that they are doing their best in order to find the Jamaican driver. Read the initial post here. More of this story in the future.